With his dying breath, Bobby Lowell begs Ellison Russell, "Tell her I love her." Unable to refuse, Ellison struggles to find the girl the murdered boy loved. Too bad an epically bad blind date, a vindictive graffiti artist, and multiple trips to the emergency room keep getting in the way. 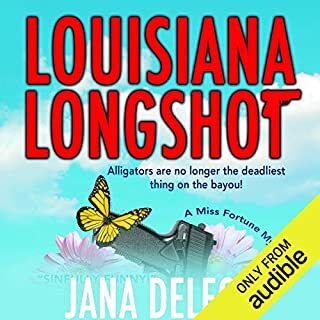 Worse, a killer has Ellison in his sights, her newly rebellious daughter is missing, and there's yet another body in her hostas. Mother won't be pleased. 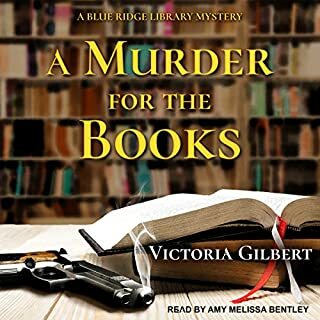 Now Ellison must track down not one, but two runaway teenagers, keep her promise to Bobby, and elude the killer - all before her next charity gala committee meeting. Fun read! Good characters. 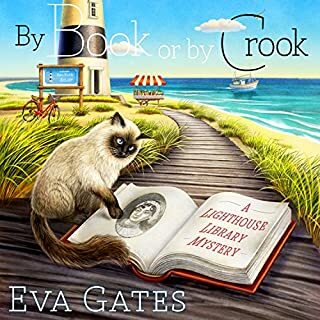 Would recommend to anyone who loves a good yarn while working. 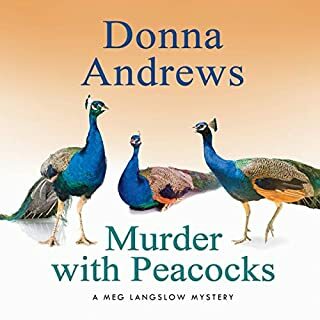 Pretty good, but once the part about Donna's father came out the ending was pretty much predictable. 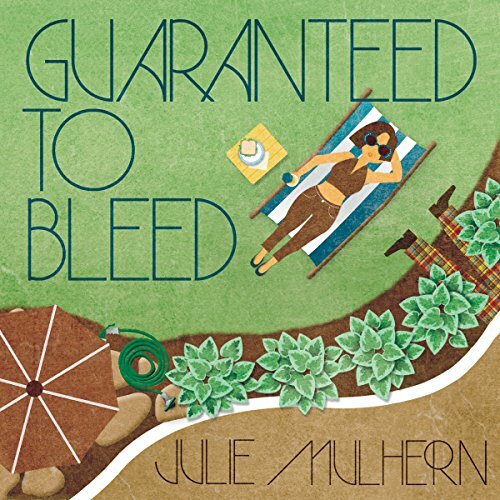 Julie Mulhern continues to create entertaining and realistic stories with multidimensional and relatable characters. I'm going to buy the next two books in this series and look forward to the next book. Never would have guessed the ending. 70's setting is enjoyable. Great narration. Highly recommended series. Wow! This book was even better than the first in the series. I was laughing out loud in places but tearing up in others. Wonderful mystery. Just try not to die in the hostas! 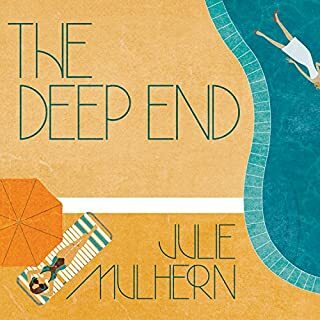 Julie Mulhern has carved her own way into our hearts, with her 1970's Country Club murder mysteries. Where flares and plaid are all the rage. And where the Country Club set have their own rules and etiquette. Just try not to die in the hostas! Another Great read. Well plotted and written, with a great set of characters. This is one series not to be missed! 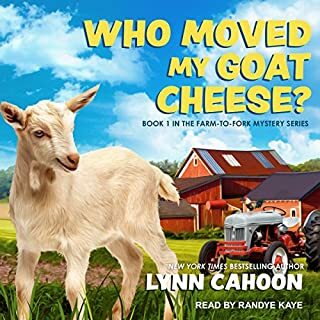 With excellent narration from Callie Beaulieu.